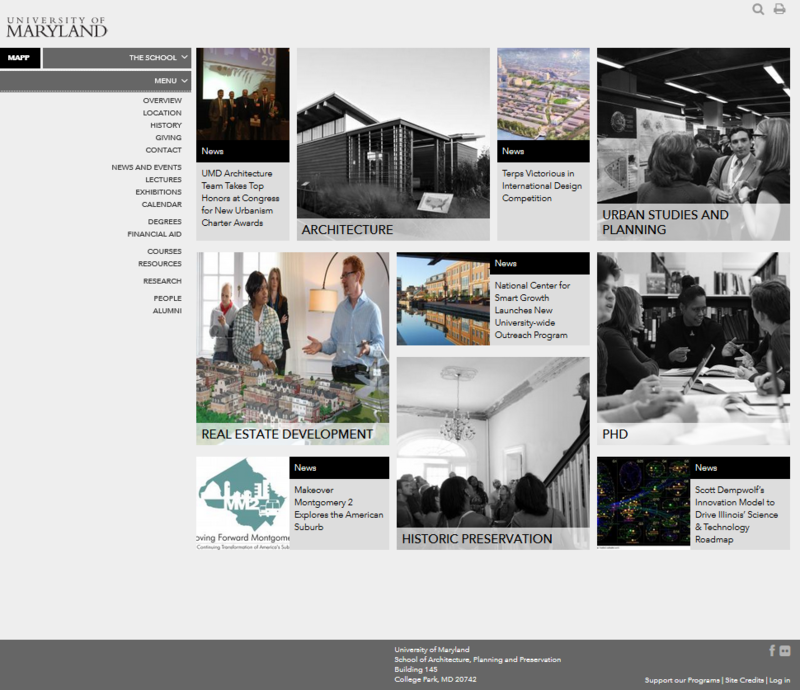 Back in the spring of 2013, our design partner, Squared Design Labs (Los Angeles, CA) won the bid to redo the web site for Cal Poly Pomona's College of Environmental Design. 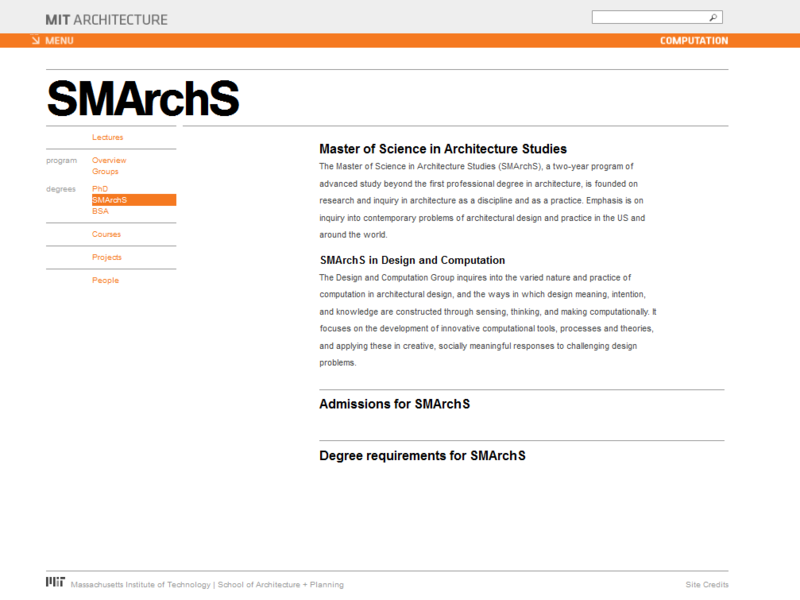 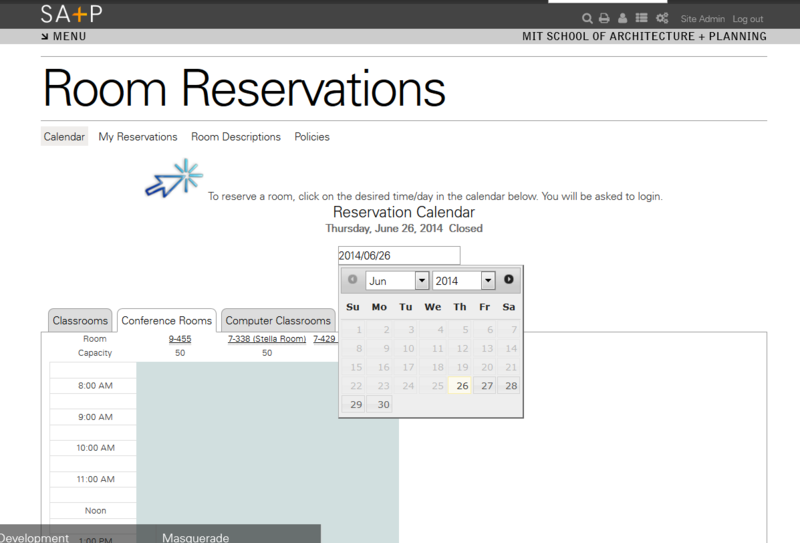 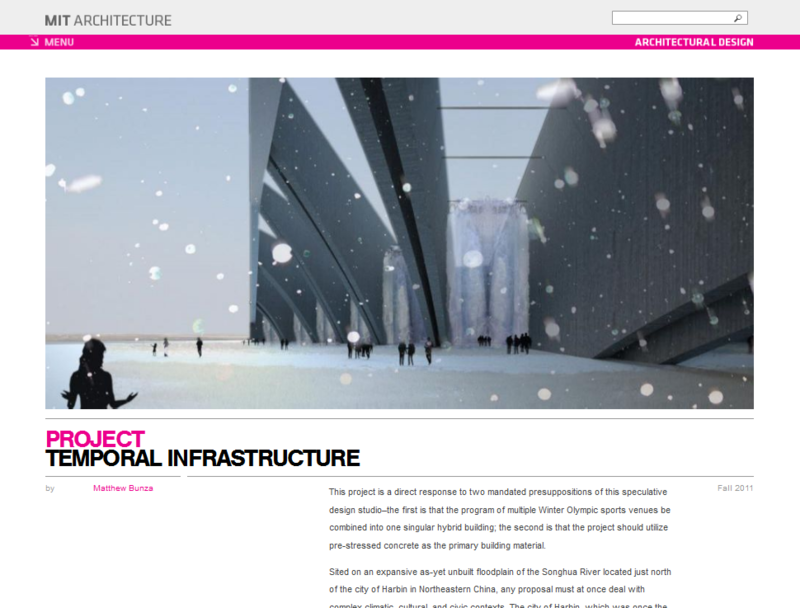 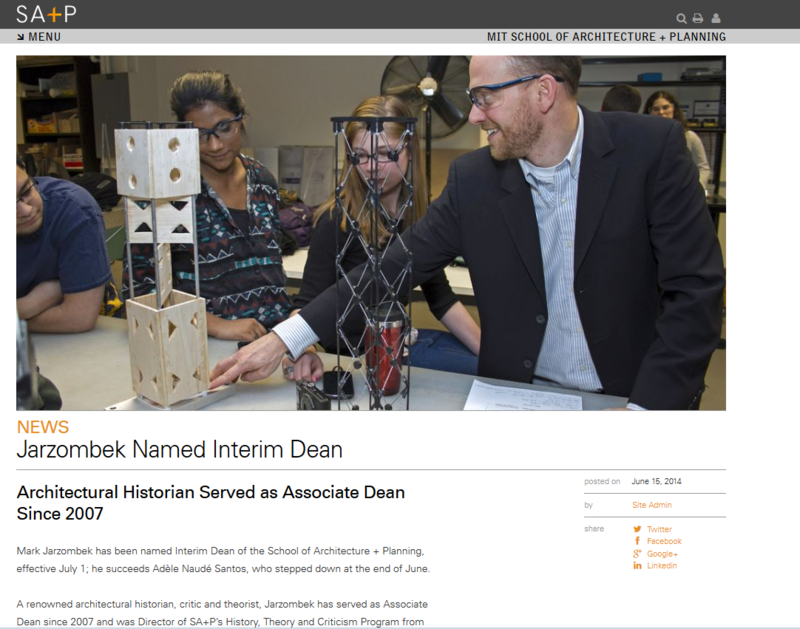 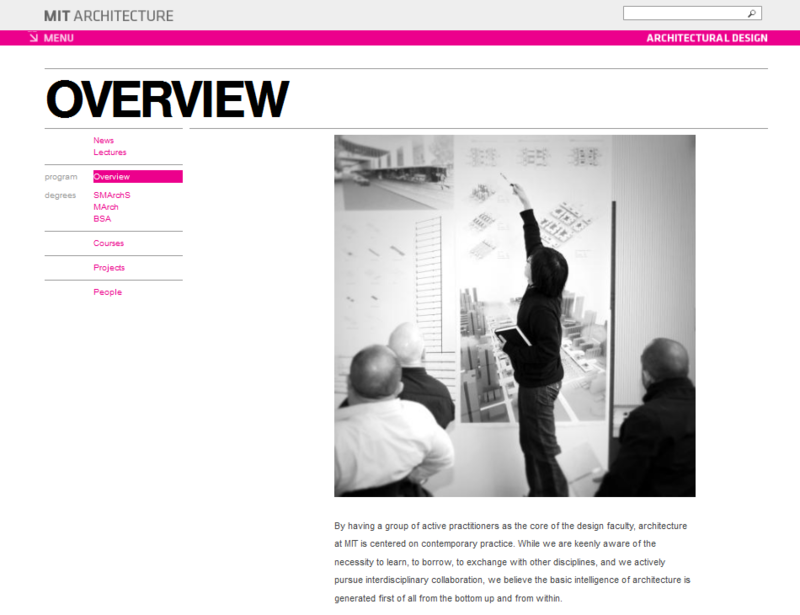 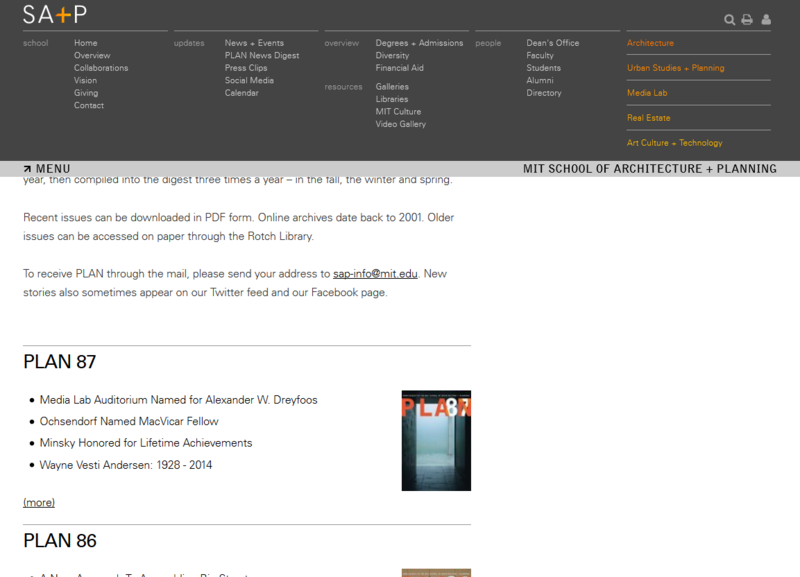 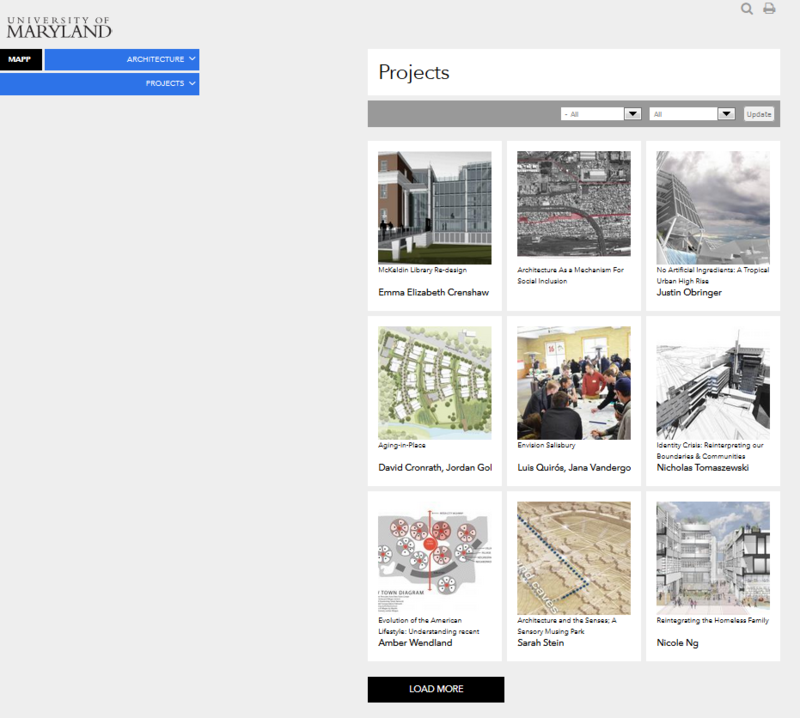 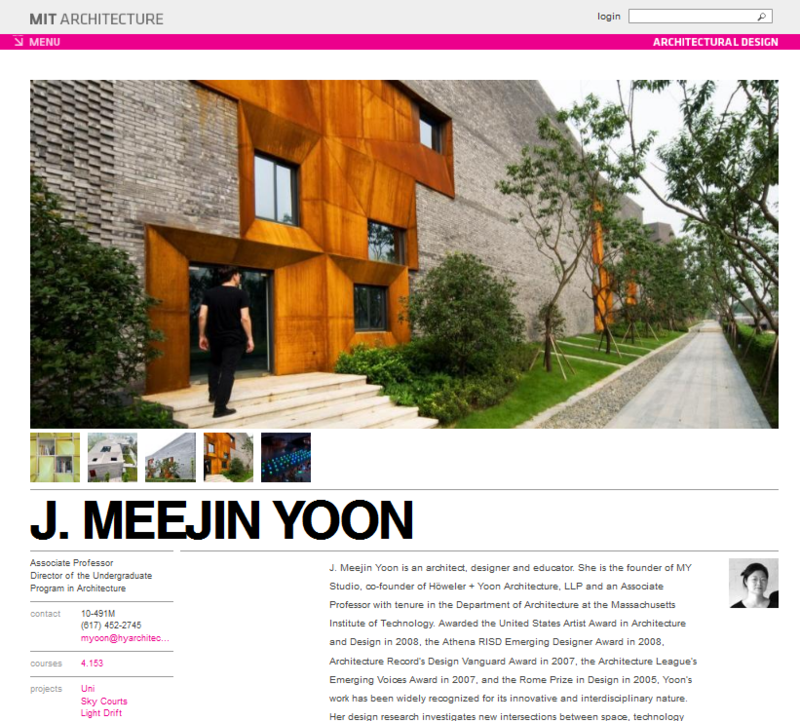 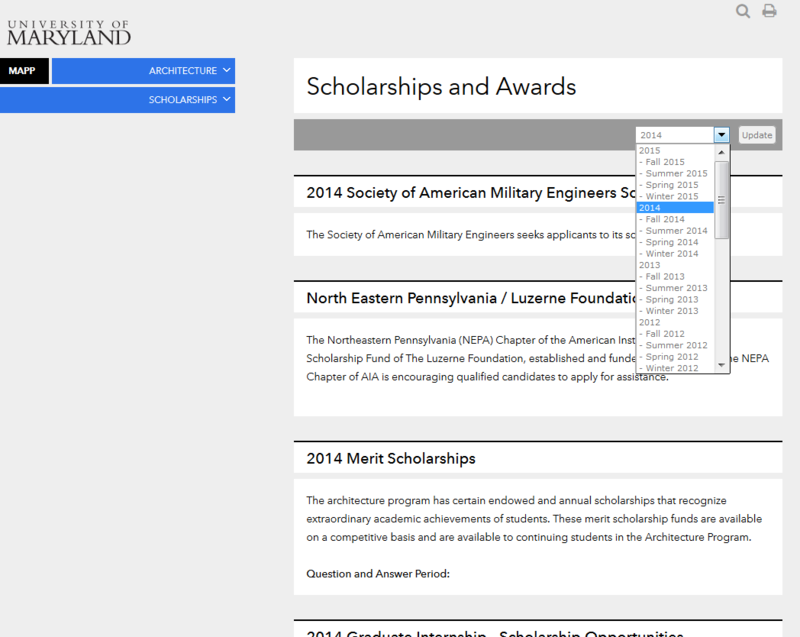 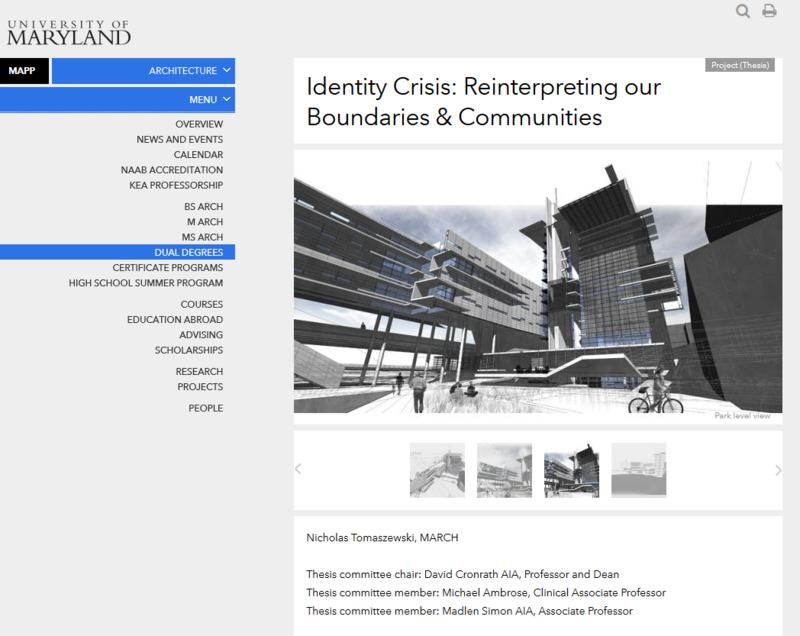 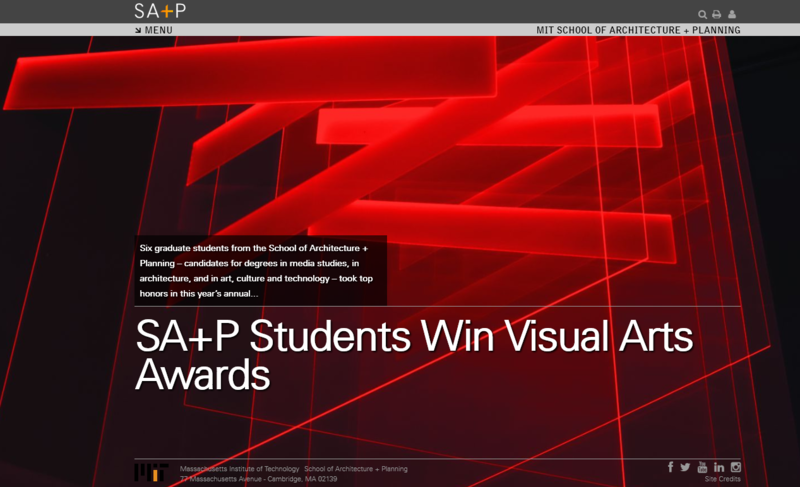 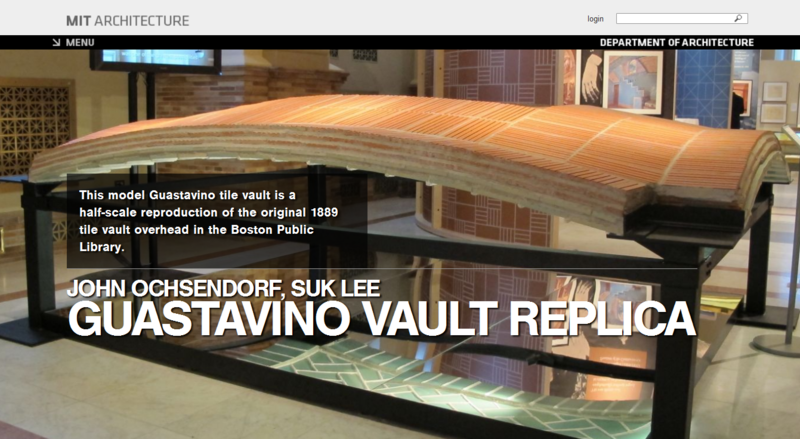 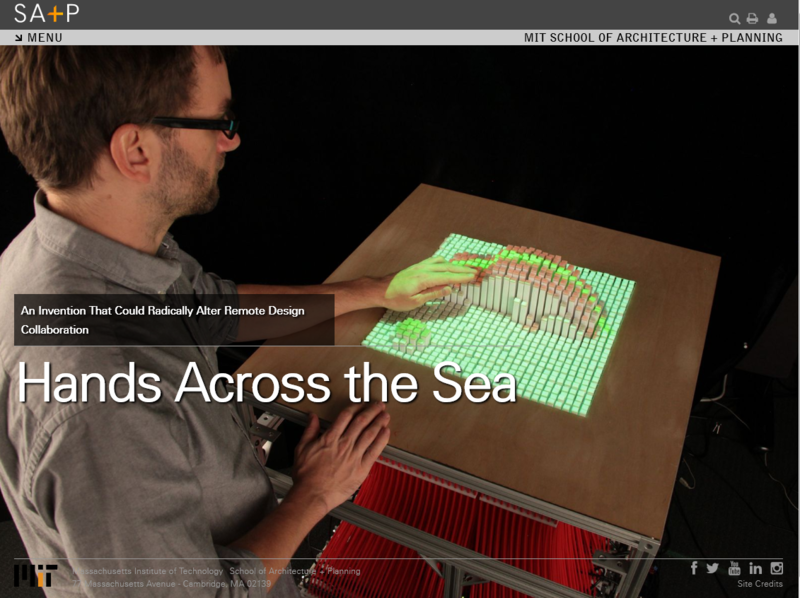 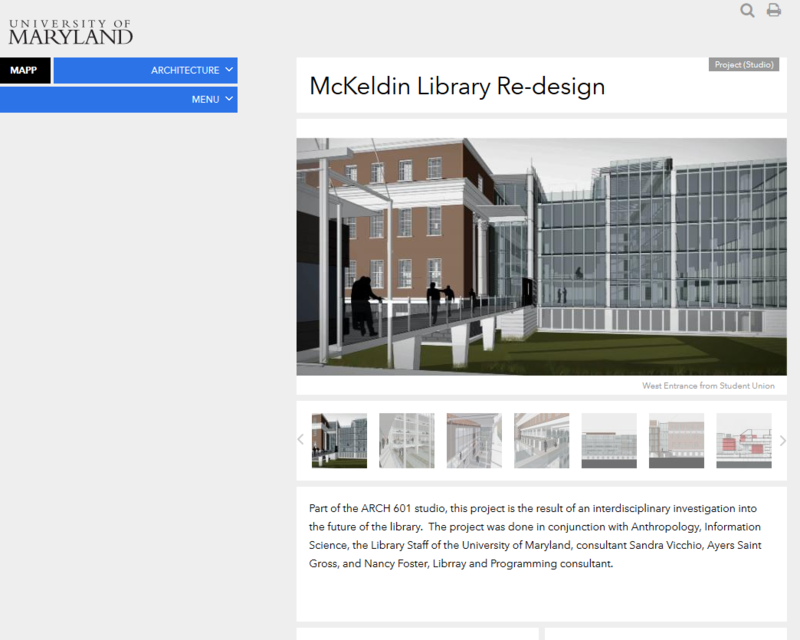 This win came on the tails of our success with MIT's Department of Architecture site and Squared's unique design vision to create university sites with style rather than the typical boring CMS look. 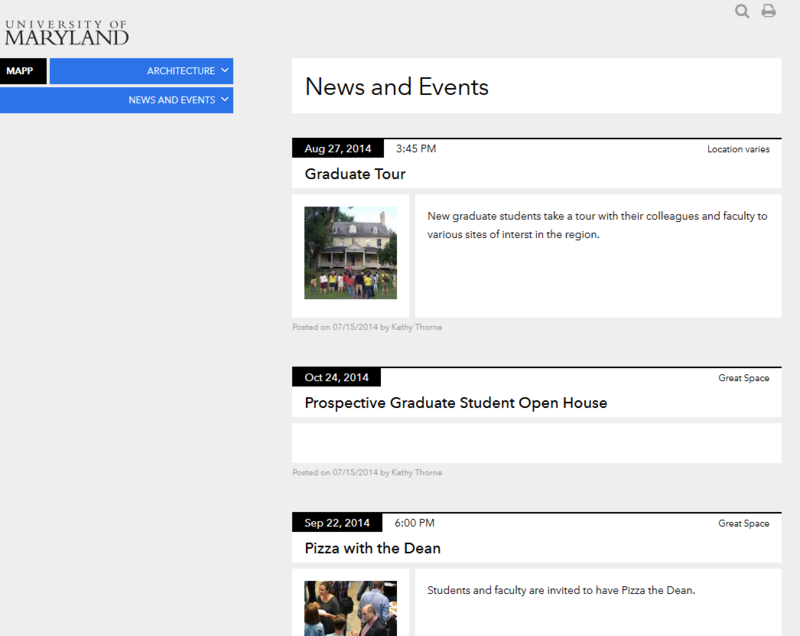 Political issues within the university delayed the launch of the site for years; but rave reviews from the university President, the Dean of the College and many others lead the site finally being luanched in the summer of 2016.
the use of Organic Groups to subdivide the various departments and centers within the college. 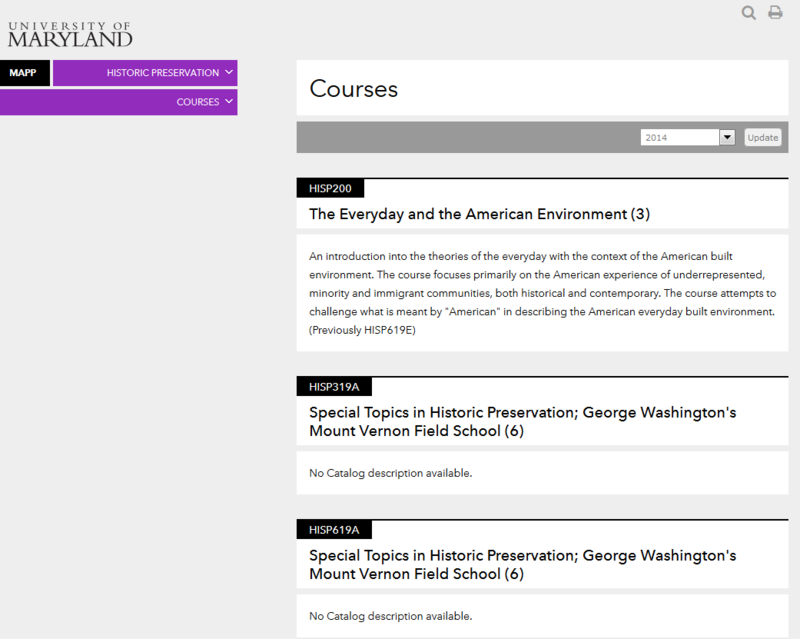 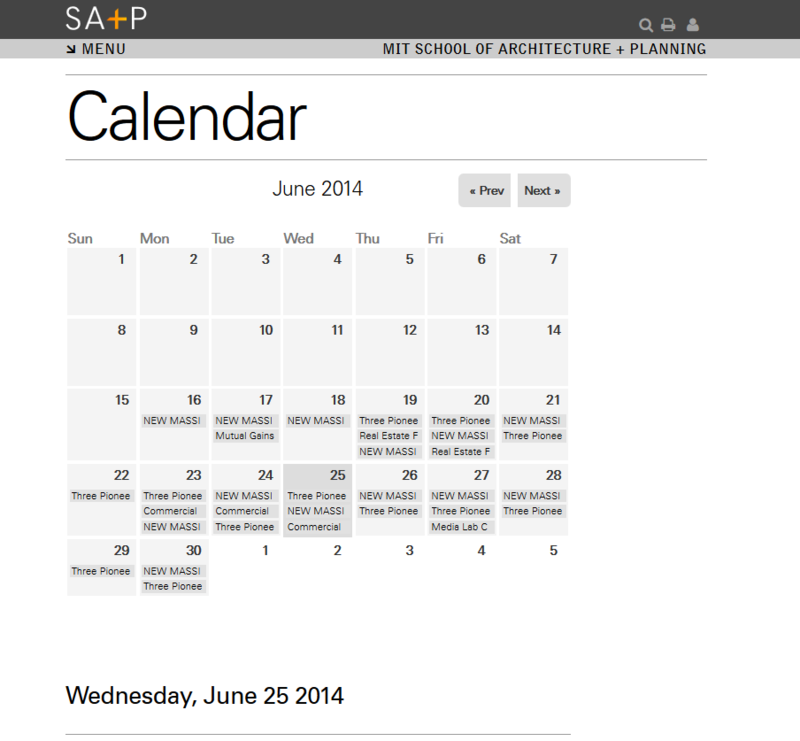 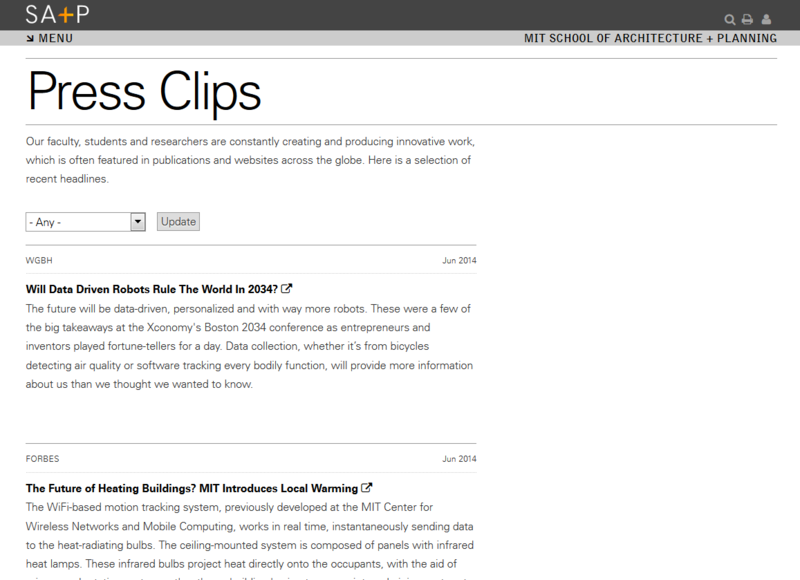 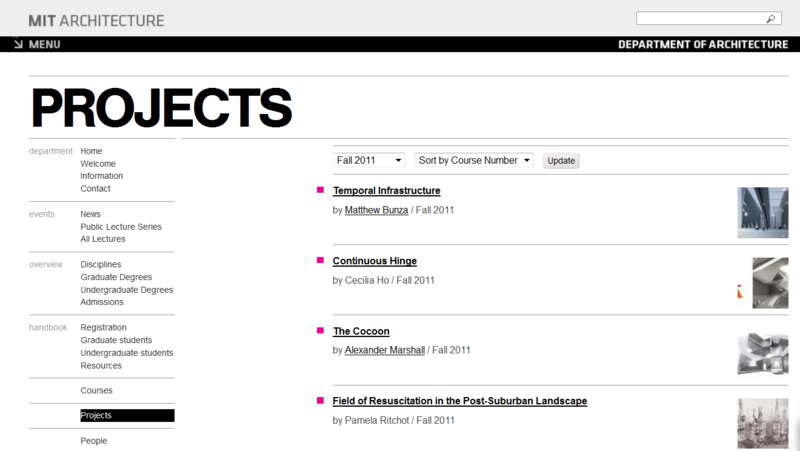 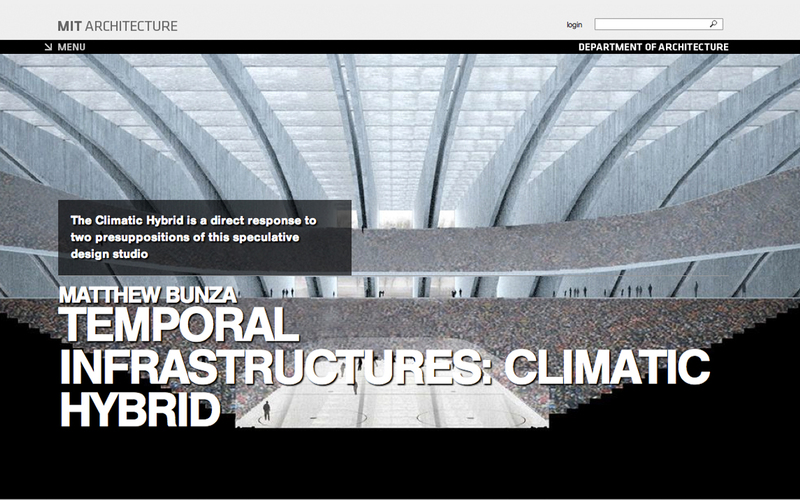 extremely structured content simliar to what we have deployed for MIT and UMD with Courses, Projects, Lectures, Exhibitions, Art Works, Scholarships, Publications (Biblio module), Events, and more.